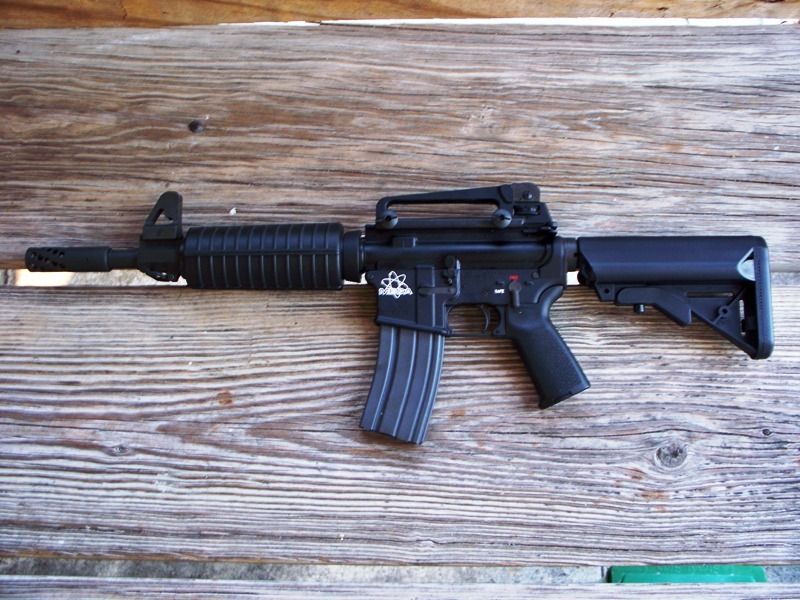 ALEAXANDER ARMS .50 cal BEOWULF SBR,w/12" Threaded Barrel and Alexander Arms brake, on Mega lower, LMT Sopmod stock. Made to order. ALEAXANDER ARMS .50 cal BEOWULF SBR,w/12" Threaded Barrel and Alexander Arms brake, on Mega lower, LMT Sopmod stock. These are made to order upon request. This gun has full auto bolt carrier, carry handle and will accept a after market quad rail. Pistol versions of this firearm is availabe also. These are perfect for home defense and were designed for boar hunting.